The LP SmartSide family offers a complete line of exterior trim and siding products – including lap, panel, trim, fascia and soffit – that are engineered using advanced siding technology to give homebuyers the traditional look of real wood, while helping to protect their homes from harsh weather conditions and termites. Every step of the manufacturing process is designed to create a high-performance product that’s tough and durable, so it performs beautifully for decades. 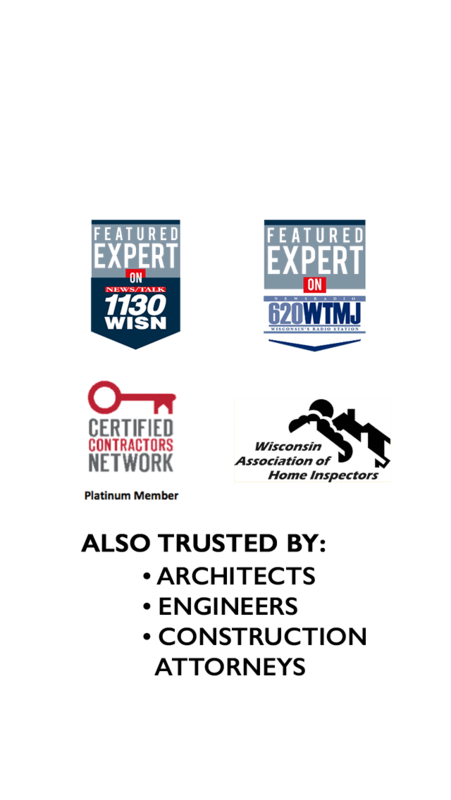 When it comes to home improvement, Milwaukee homeowners choose Guardian Exteriors. 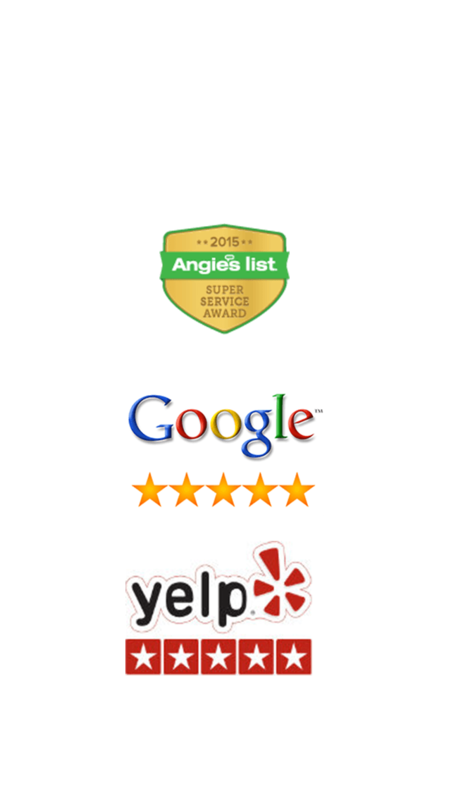 Our reputation, ratings, and homeowner support speak volumes. LP® SmartSide® Siding products are more resistant than fiber cement products to impact damage from common projectiles such as golf balls, baseballs, and rocks. In fact, independent testing by NASA confirmed it. “Under similar conditions, with all three projectiles more damage was sustained by the fiber cement siding product than the engineered wood siding product.” NASA REPORT: Evaluation of Impact Damage Resistance of Two Types of Commercial Housing Siding: December 21, 2012.
often resulting in fewer seams or joints on your structure. LP SmartSide products are available nationwide through independent dealers. Due to the lighter weight and increased coverage per piece, there are often significant installed cost advantages with SmartSide lap, trim and shakes over similar fiber cement products. Contact us for details. 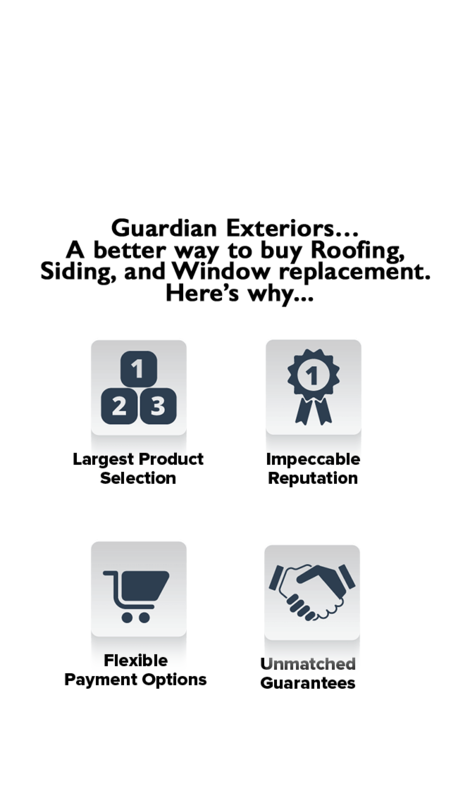 The LP SmartSide limited warranty is longer than most fiber cement product warranties. The first thing that needs to happen is a complete evaluation of the current problems that you, the homeowner, are trying to solve with your new L.P. siding. Are you trying to eliminate drafts or leaks? Do you want to reduce your energy bills? Are you looking for a simple cosmetic replacement? Etc. It is important that you and the company that you hire to install your L.P. siding are both on the same page as to what you want to accomplish with your new siding. You want to avoid the all-too-common pitfall of a homeowner spending thousands of dollars on new siding, only to end up with the exact same problem that they had before replacing the existing siding. The fact of the matter is that you may not even need new siding! A thorough inspection will reveal the true cause of the problem that you are trying to fix. Once a thorough examination has been completed, then it’s time to move to the next logical step. Now that you and the company that you are considering for your siding have a complete understanding of exactly what needs to be accomplished, you can start discussing options. At Guardian, we take the time to thoroughly cover all of the options available to you that is guaranteed to fix the problem that you are wanting addressed with the new siding. We simply guide you through the process of choosing the correct L.P. siding product for your home that fixes your problems and fits within your budget. You are in control of choosing the exact options that you want for your home. With us as a resource, we help you to design and build your project. We understand that typical homeowners aren’t siding experts. Additionally, we know that it is almost impossible to find reliable information about what homeowners need to know when buying L.P. siding. At Guardian, we take the time to thoroughly answer any and all questions that you may have regarding your current situation, what is happening, why it’s happening, and what needs to be done to fix the problem. Options will be presented to you along with an explanation of how the combination of options address the main concerns that you want fixed with your new siding. 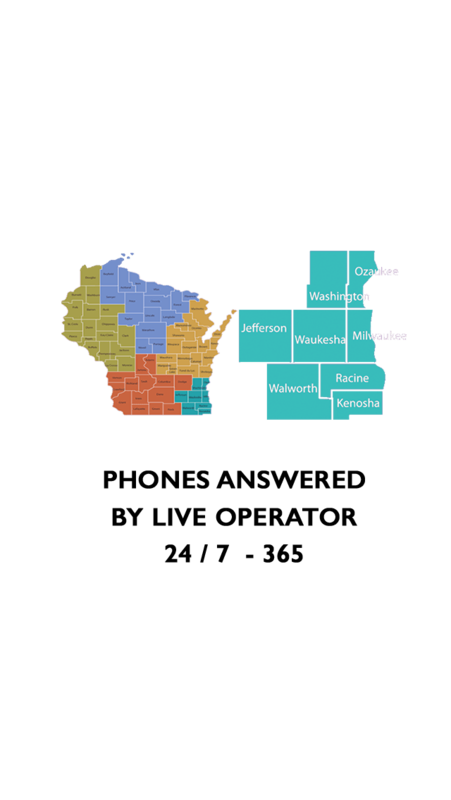 More importantly, we take the time to provide you with important information regarding your rights as a homeowner in Wisconsin. First and foremost, the people who work at Guardian are homeowners. We are simply doing the right thing in ensuring that you understand your rights. We know that helping you to understand your rights will provide you with the most protection possible against unscrupulous contractors. After all, if we were in your shoes, that’s what we would want. Now it’s time to confirm the choices that you’ve made for your home. Because of the previous steps, you are now significantly more educated and informed about your specific needs and goals. This clear understanding allows us to have a comfortable, respectful, non-confrontational, and intelligent conversation about the possible solutions for your home. You can then take the proposal along with all other paperwork and review it at your leisure. The price is the price and there is no special price that’s “only good for today.” You can ask more questions, discuss different options, and continue to become intimately familiar with every piece of information presented to you so that you gain the comfort and trust needed to know that you are making the right decision for you and your family. We have formed strategic partnerships with several trusted financial institutions to provide direct & personalized access to a variety of payment and finance options. We will show you what those options are so that you can make the decision that’s best for you. Click on the buttons to learn more about each step. for All of Your L.P. Siding Needs. If you prefer to communicate via email simply fill out the form below. Tell us a little bit about the project you want an approximate quote on.